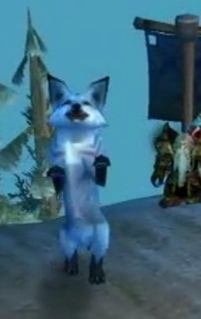 Patch 4.0.1 totally changed the way hunters approach pets and it was for the better. Before 4.0.1 there was one pet to rule them all, one pet to buff them, one pet to be brought by them all and in the dps-meter bind them. I’m of course talking about the Wolf who brought Furious Howl. If you didn’t bring this one pet then you were doing it wrong. 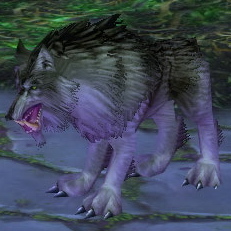 It was the same back in Burning Crusade, but back then the same situation applied to the Cat rather than the Wolf. This was a big flaw with the design of the hunter class and the blues weren’t happy with it. Hunters were made to tame beasts (plural), this is part of the core flavor of the class. If everyone just brings the same pet then you might as well just have a quest at level 1 that gets you out and tames that one pet that everyone will be using. When it comes to raiding you will want to bring a ferocity pet, they deal more damage than tenacity and cunning pets because they have some damage increasing talents. The difference isn’t enormous though and if there’s a buff missing in the raid that you can only provide with a tenacity or cunning pet then you should definitely bring that pet. Your stables can hold 20 pets and you can have 5 active pets with you (at lvl85) which means you can have 25 pets in total. This is plenty of space to get all the pets below so that you can cover any possible missing buffs or debuffs during a raid. Note: All exotic pets have two unique abilities instead of one. When you’re on your own out questing, a cat will provide you with the most significant dps boost. For most raids you will probably see this buff provided by someone else since it’s a very common buff ability now (provided by warriors, death knights and shamans). The next most important buff should be the 5% increased Crit that wolves and devilsaurs provide. However this buff is even more common (provided by feral druids, fury warriors, subtley rogues and elemental shamans) so you probably won’t need that either. Heroism? Yeah, that’ll be provided as well. When were you ever in a raid without a mage or a shaman? Of course, if you have neither of these classes in your raid and if you have a Beast Mastery spec, bringing a Core Hound pet for the Heroism buff will be a very good choice. I think, that you will most likely want to bring a Hyena for the increased bleed damage debuff. I very often find myself without this debuff during my raids. But, the bottom line is, whatever buff or debuff is missing decides what pet you want to bring to the raid. There are addons out there to help you see what buffs and debuffs are missing in a raid and I wrote a little bit about one of them called RaidCheckList. I recommend it warmly. Not all buffs and debuffs provided by pets increases your damage done and even though I know it might not sound very exciting, these buffs and debuffs could be essential to your raiding progress. What it all comes down to is of course if that buff or debuff is being provided by anyone else or not. If it isn’t and there isn’t a dps boosting buff/debuff you can bring, then you should bring one of these. 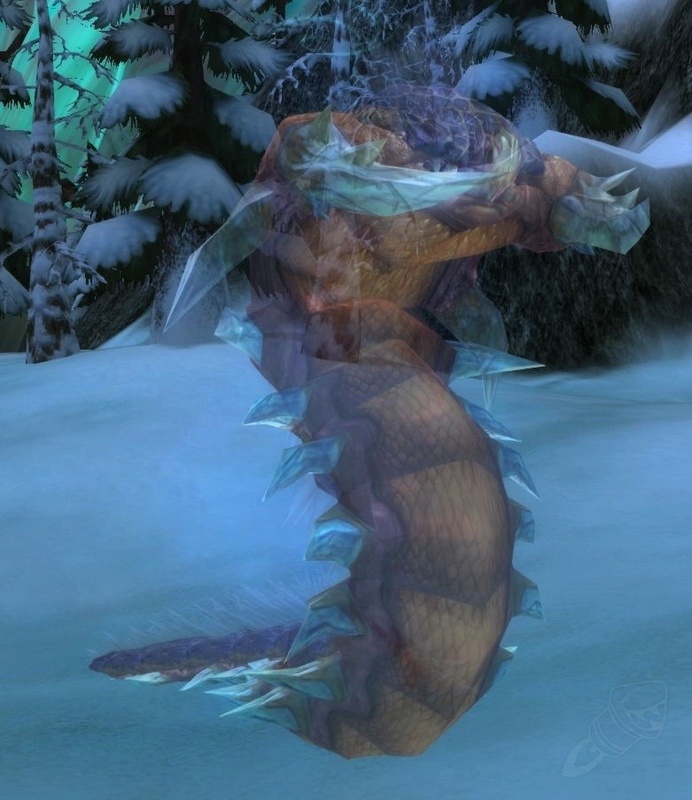 Spirit Beast (ferocity, exotic) – Can Heal a friendly target every 40 sec and puts a 10 sec HoT on them afterwards. The power of the heal scales with attack power. When it comes to PvP pets there’s a lot less consistency between the different abilities. A lot of them appears similar but have small variations to them. I imagine this is to balance around factors such as some of the attacks are ranged, some are melee, some of the pets are ferocity, some are tenacity but most of them are cunning. I find these kinds of pets to be the best general purpose PvP pet, they’ll be good against casters and melee since they aren’t specifically interrupting or disarming. Most importantly though, they keep the enemies away from us. We don’t want anyone in our melee-range, ever. These might be better used if you’re duelling and you know exactly what enemy you are facing. The following pets and their abilities doesn’t really fit into any category. Chimaera (cunning, exotic) – AOE attack: channels a frost breath attack on all enemies within 7 yards. The Spirit Beast was included above under “pets with survival buffs and debuffs”, but it really is so unique that I felt the need to put it here as well. The Spirit Beasts, Turtles and Beetles will be great for soloing and extreme soloing for obvious reasons, the worm on the other hand will be pretty pointless when soloing since all the mobs it engages will just head on straight for you. Instead, bring it to raids and use it for AOE dps on trash. That is, if you raid as Beast Master (since the pet is exotic). If you’re Marksman or Survival you can do fine AOE dps without an extra pet. 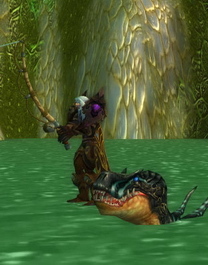 This entry was posted in General, Guides, Hunter, Hunter Pets and tagged hunter, patch 4.0, pets, world of warcraft, wow. Bookmark the permalink.